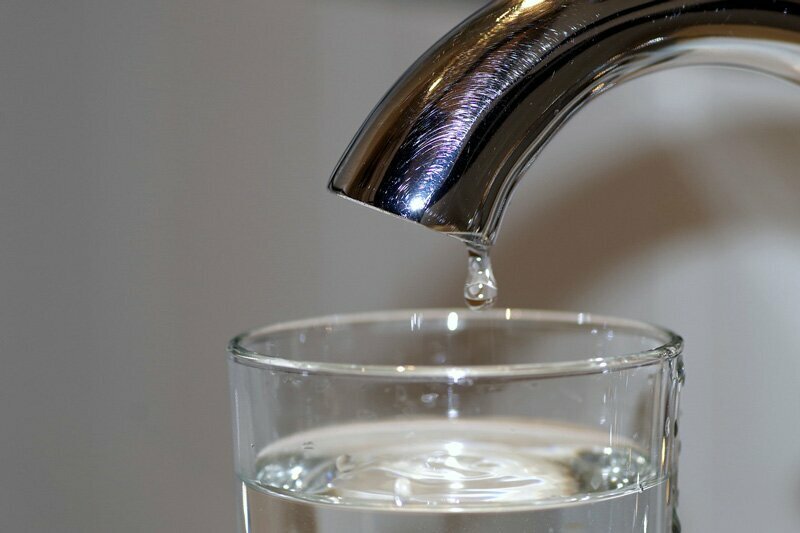 The City of Phoenix late Friday extended a deadline that will allow water haulers to continue supplying trucked-in water to rural residents while the utility company EPCOR builds a new water-hauling station to replace the city’s supply. Earlier this week, EPCOR said it plans to have the oft-delayed project completed by the end of July, not by the end of April as originally hoped. Phoenix had already extended its deadline from the end of 2017 to April 30, and until this afternoon had not said if it would allow another extension. “The City of Phoenix will be extending the deadline,” Stephanie Bracken, spokesperson for the City of Phoenix Water Services Department, told North Phoenix News today, adding that the extension should be long enough to cover the construction timeline. The city will provide additional detail on its decision next week, Bracken said. The extension will be welcome news to some 1,500 homeowners in New River and Deserts Hills who have no other source of water. The local water table has been dropping for decades and some wells have gone dry. Trucking water in from other cities farther away could double or triple the costs, haulers have said. Phoenix decided last year to stop allowing its hydrant water to be distributed outside the city. Anthem stepped in to lease an acre of land to EPCOR for the project, situated at the eastern edge of Anthem with access from Desert Hills Drive. The Army Corps of Engineers had held up the project earlier this year because the land was in a flood control area and designated as Natural Area Open Space (NAOS). The Corps recently waived the rule so the project could proceed. EPCOR plans to begin construction soon. June 1, 2017 Phoenix notifies water haulers that after Dec. 31 hydrant water can no longer be trucked to rural homes. 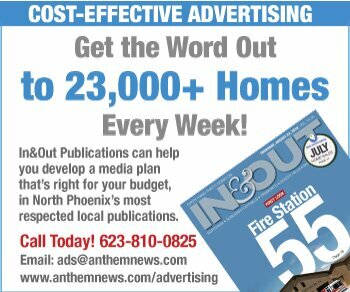 Aug. 10 In&Out Magazine & North Phoenix News article reveals Phoenix’s planned shut-off, attributed to a city code that forbids hydrants to be sources of potable water. Sept. 14 An analysis by In&Out Magazine & North Phoenix News shows the aquifer under New River and Desert Hills has been declining for decades and wells are going dry. Sept. 19 A community meeting of about 150 rural homeowners seeds formation of the grassroots group New River/Desert Hills Water. Sept. 24 New River/Desert Hills Water holds its first meeting. Within days, county and state officials and EPCOR are engaged in finding solutions. Oct. 12 Anthem Community Council holds a special meeting to discuss EPCOR’s proposal for a water-hauling station on Anthem property. Nov. 15 Anthem Community Council votes to approve EPCOR’s proposal, but adds a two-week waiting period before it becomes effective. Nov. 21 Complains from some Desert Hills residents lead to EPCOR hitting the pause button on the whole project, awaiting a unified signal from the community. Dec. 8 A City of Phoenix official hints it might reconsider extending the shutoff deadline, and after consultation with EPCOR sets a new deadline of April 30. Feb. 13, 2018 After Anthem officials see first draft of EPCOR’s site plan and council members walk the site, the utility is asked to make modifications, and a meeting is set for Feb. 22 to hopefully render a decision. Feb. 22 Anthem approves EPCOR’s plans. April 3 EPCOR reveals that the project hits a permitting snag with the Army Corps of Engineers—it’s in a flood-control area—and it won’t be completed by April 30. Late April EPCOR announces permits are in hand, thanks to a waiver from the Army Corps, and says the project will be completed by the end of July, 2018. 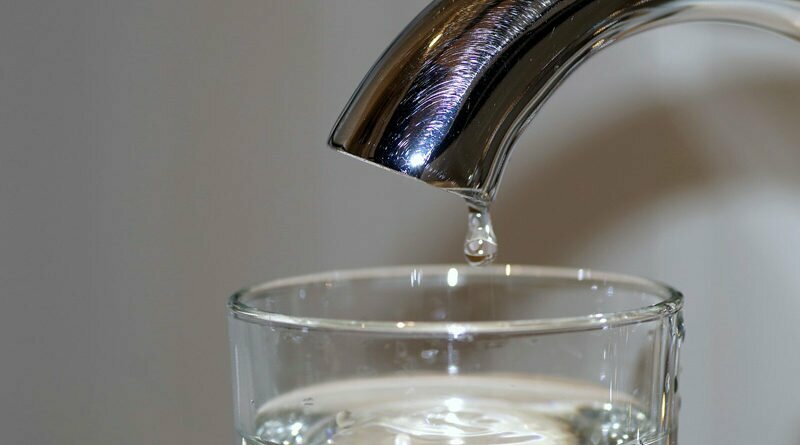 April 27, 2018 Phoenix announces it will yet again extend the deadline for water-hauling.